You are here: Home > Gardening > Fruit trees > Which fruit trees will do best in my garden? Available growing space, altitude, soil quality are additional factors to consider when choosing the tree that will enhance your garden. 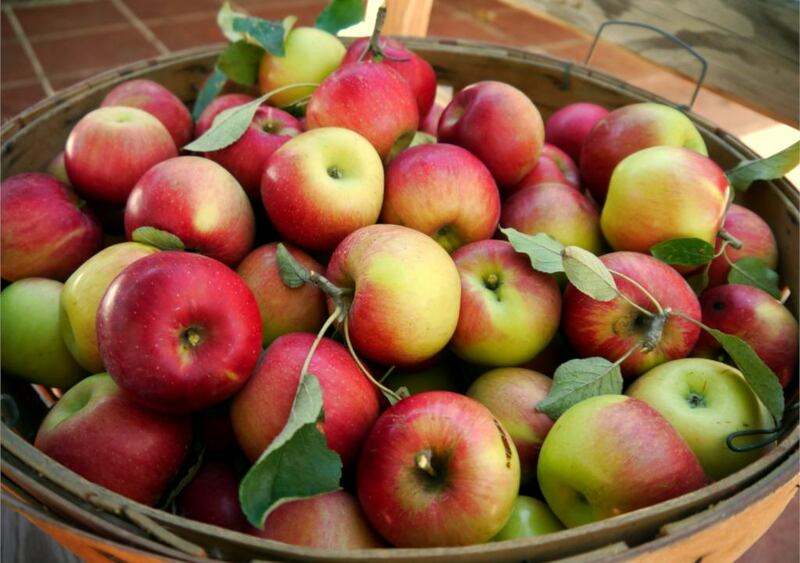 Harvested from July to the end of October, the apple is the favorite fruit of many children. Households in Western countries average around 35 pounds (16 kg) a year! The apple tree is found appealing by gardeners because it holds well to the cold and to alkaline soil types. Grown at altitudes lower than 3,300 feet (1,000 meters), it prefers mild, misty weather. In drier areas, it’s planted in November for the flowers it will bear in spring. From March to April, the branches are covered with pink or white flowers. Although a cousin to the apple tree, the pear tree is actually much more sensitive to weather patterns and soil quality. Heat, strong winds, drought or spring frost spells will penalize it dearly. When the soil and ground are too moist and waterlogged, it won’t grow. It prefers heavy, clay-laden soil. It will live to be a hundred, but won’t bear fruit until it’s three years old. And then again, only if a compatible mating partner, planted nearby, ensures cross-pollination. Also like its cousin the apple tree, the pear tree will need to be pruned in November every 5 years. 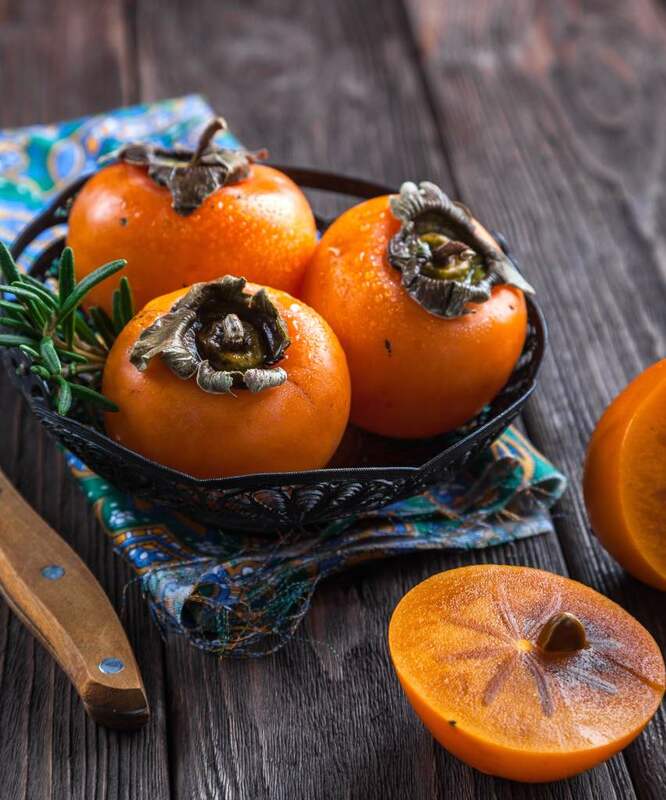 The epitome of the Mediterranean area tree, the orange tree loves sandy, fertile and draining terrain. It’s planted from November to March, surrounded by a hedge or a wall to protect it from wind. In Southernmost regions, it’s grown outdoors until October. It’s then brought to shelter over the winter. 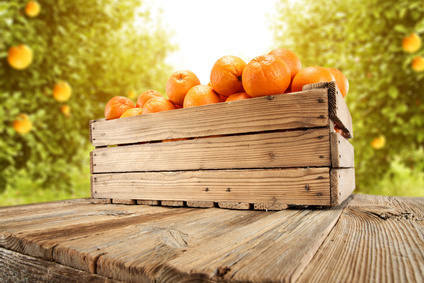 Navels, blond oranges and blood oranges are the most sought-after varieties. It’s suggested to perform a maintenance pruning after each harvest. This usually takes place in March. For a healthy peach tree, you’ll have to plant it from November to March in loose, deep and cool earth. It particularly likes gardens in the South. When cultivated further up north, growing requires more care and attention. Since it’s vulnerable to wind and to freezing during the blooming, the peach tree should be planted along a wall facing to the sun. After a couple years, the first peaches will appear. To encourage their productivity, the peach tree must be pruned in November every two or three years. It also helps to plant two more pruning sessions every year: once when the first peaches are forming on the tree, and once after the harvest.